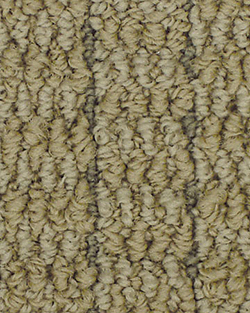 Chain of Events is a textured loop pattern using Avalar SDX fiber with 25 percent recycled content. The fiber is solution dyed and has a yarn weight of 30 ounces. It comes in six colors and has a 10-year warranty.